As the weather cools and frosts start threatening the northern reaches I find myself more and more often reaching for a pot of tea. There is very little I love more than a nice full pot of my favorite rooiboos tea and a good book on a cold day. Add my kitten and I’ll be the one who purrs. I jest (but only slightly). There’s something soothing and comforting about a fresh pot of tea and the ritual of making it. I find it calming. I love to put together a tea tray on weekend afternoons – a nice full pot of tea, a little dish of honey, a pitcher of cream, and some sort of simple baked good. My partner and I can sit and drink tea while each doing our own thing and taking a moment together. It makes me feel very British, and relaxed. So with this in mind I have been keeping an eye on the teapots (and subsequent accouterments) that I stock here at Local Root so that you, our customers, can throw your own glorious tea time. The best thing about tea is that you can enjoy a single cup (goodmood) or a whole pot and we have tools for both of those needs. 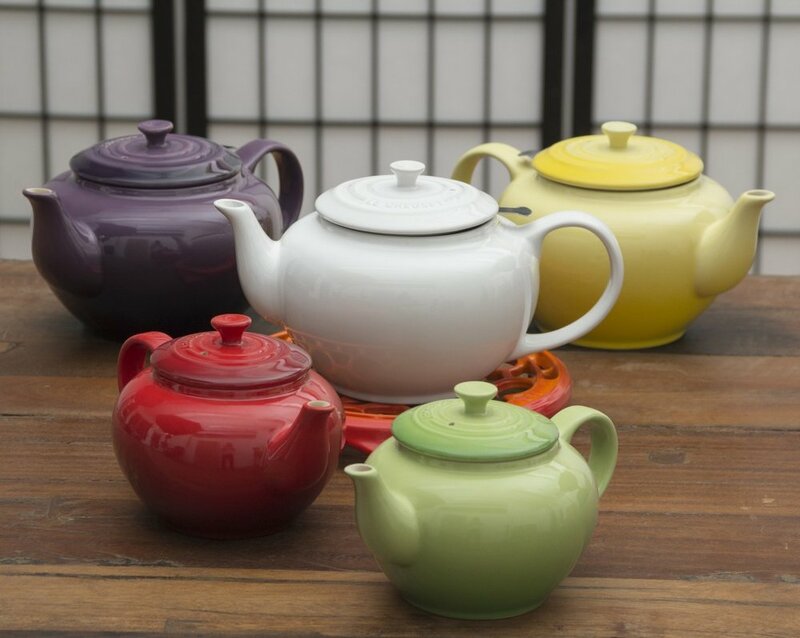 From beautiful cups and infusers to a myriad of teapots(link). Tea time is coming.